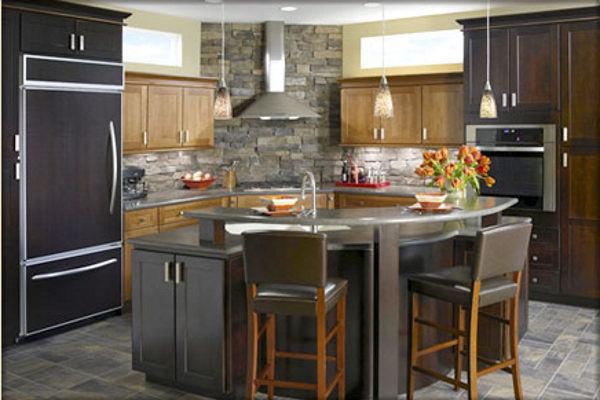 Cabinet Land Kitchen and Bath C.o. 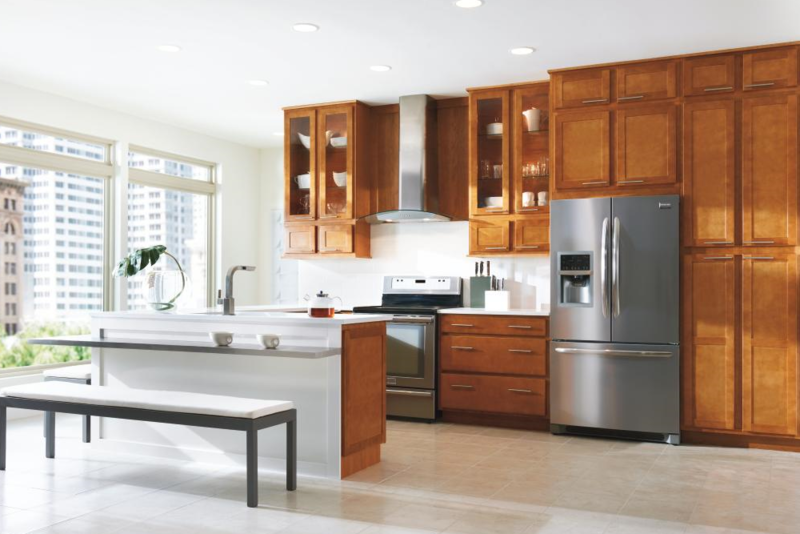 – Cabinet Land Kitchen and Bath C.o. 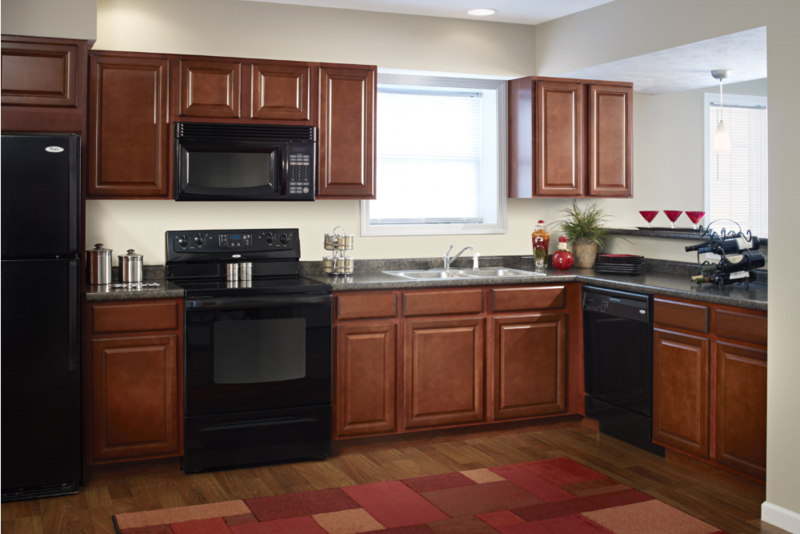 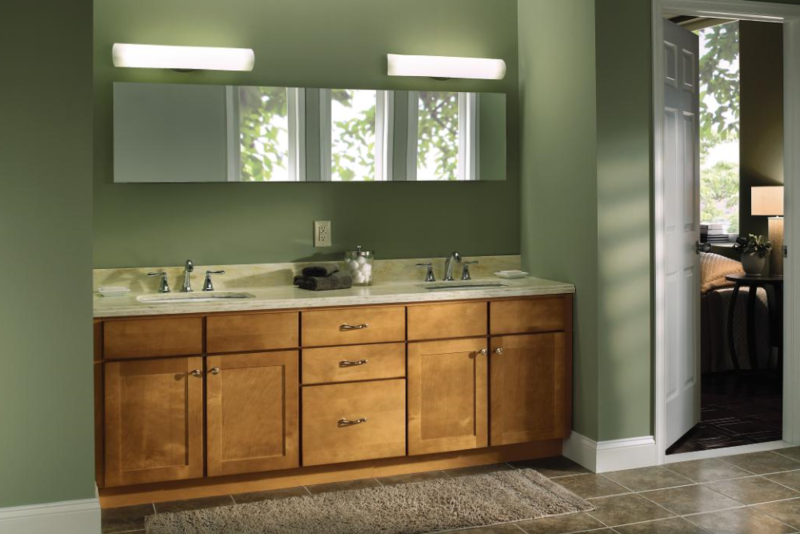 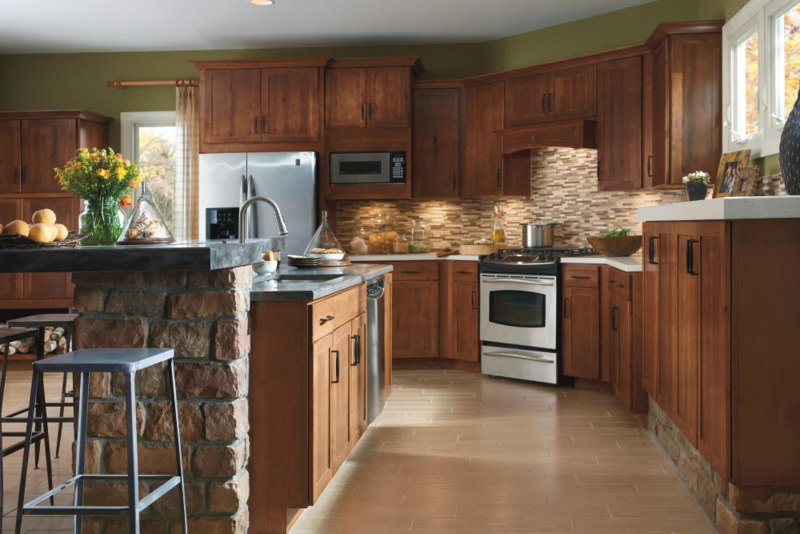 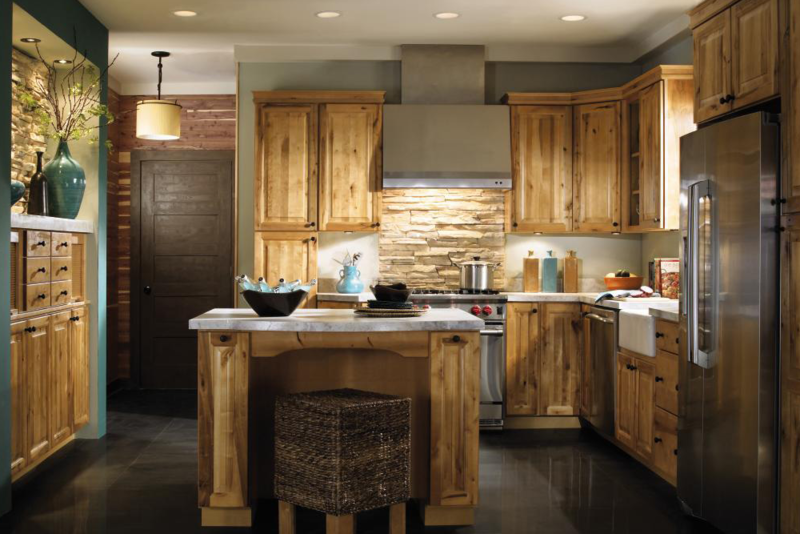 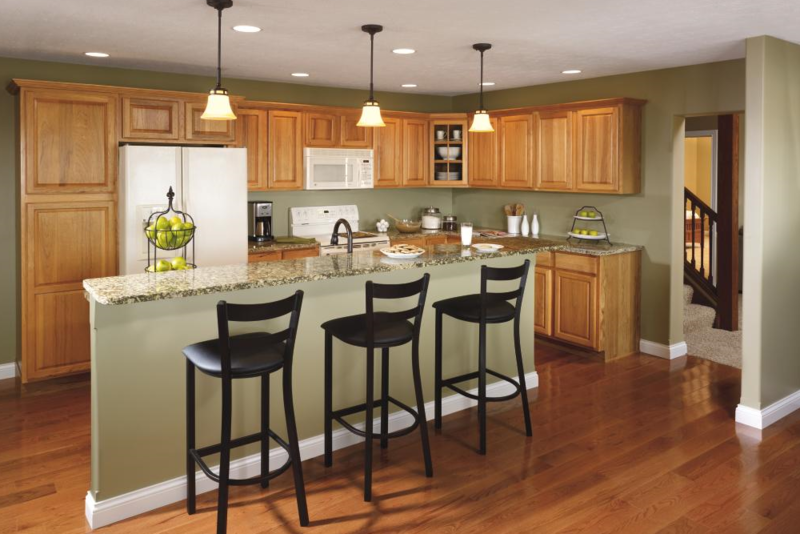 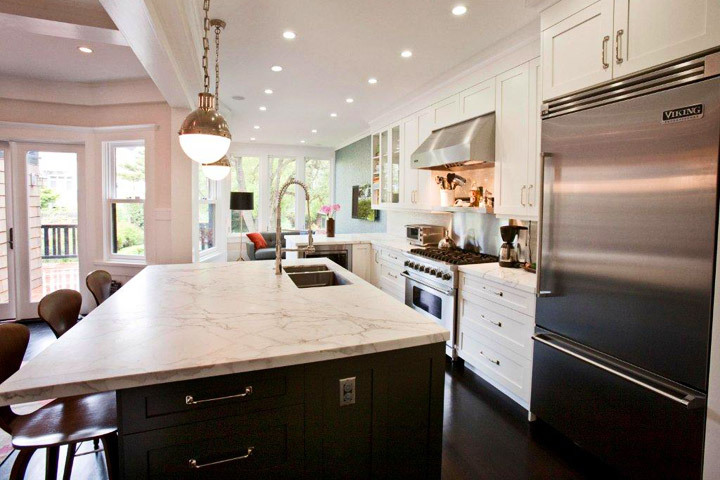 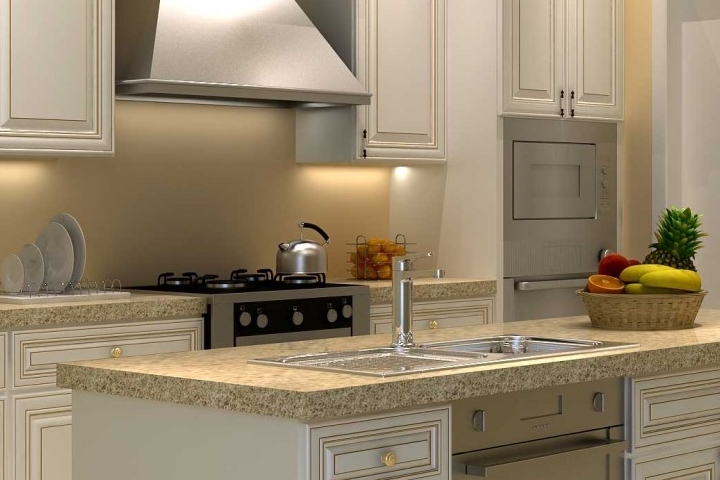 Cabinets Lands offers a wide range of semi-custom, fine quality kitchen and bath cabinetry. 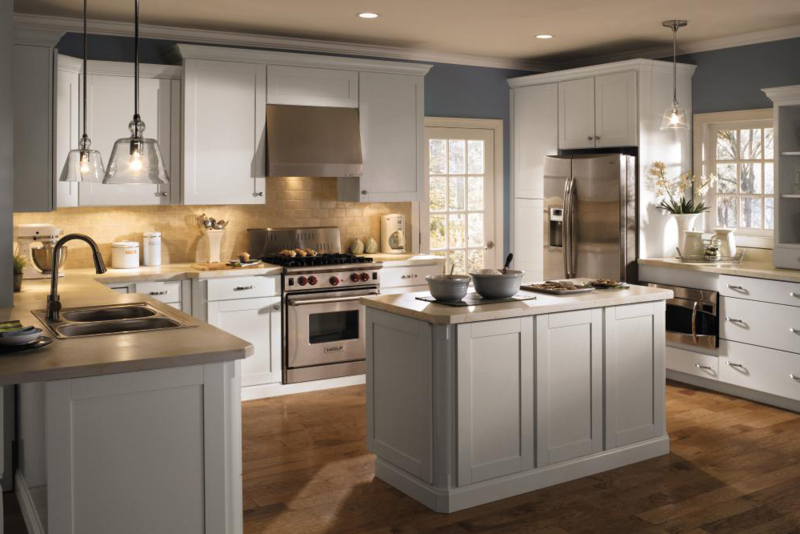 Consumers and builders alike know and trust the Aristokraft, Contractor’s Choice brand to deliver exceptional craftsmanship and value. 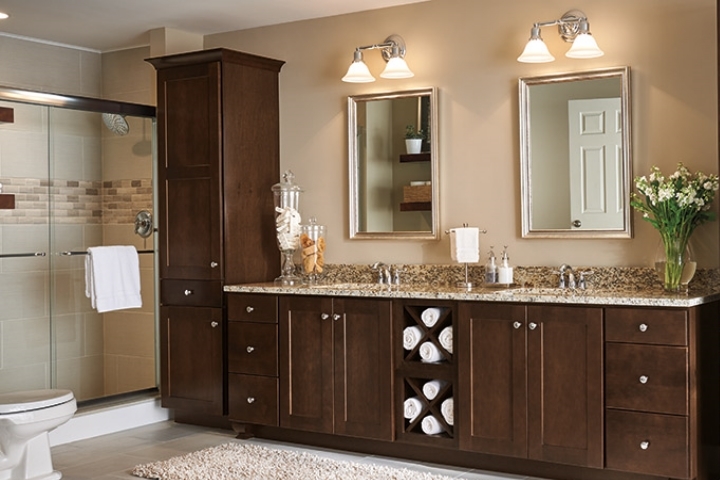 Our showrooms offer customized design layouts and in-home measuring to create the room you want with the personalized style you desire.